Kibble Palace is located inside Glasgow’s Botanic Gardens. You may not think of rainy Scotland as a nice place to spend time outdoors, but when the sun shines in Glasgow, everyone goes outside. Every café with outdoor seating finds their patios full, and in the city’s parks and grassy areas, Glaswegians stretch out to enjoy the fleeting rays of sun. Should you find yourself in Glasgow on a nice day, the West End has lots to offer. From the flowers and plants of the Botanic Gardens to the incredible Kelvin Walkway, which will make you forget you’re in the middle of a city, here’s how I would spend a gorgeous day in Glasgow’s West End. 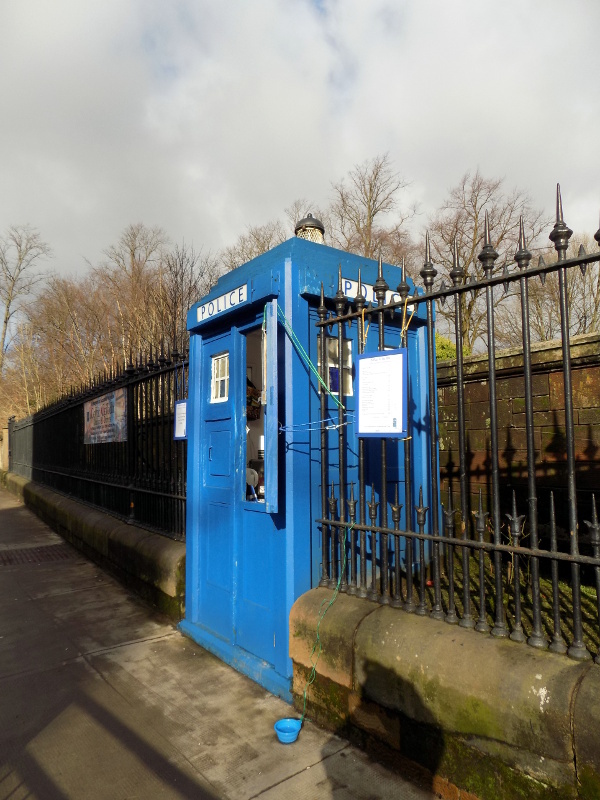 This tiny police box sells an assortment of gluten free goodies. It is located just in front of the Botanic Gardens entrance on Great Western Rd. Start your day at the Botanic Gardens. 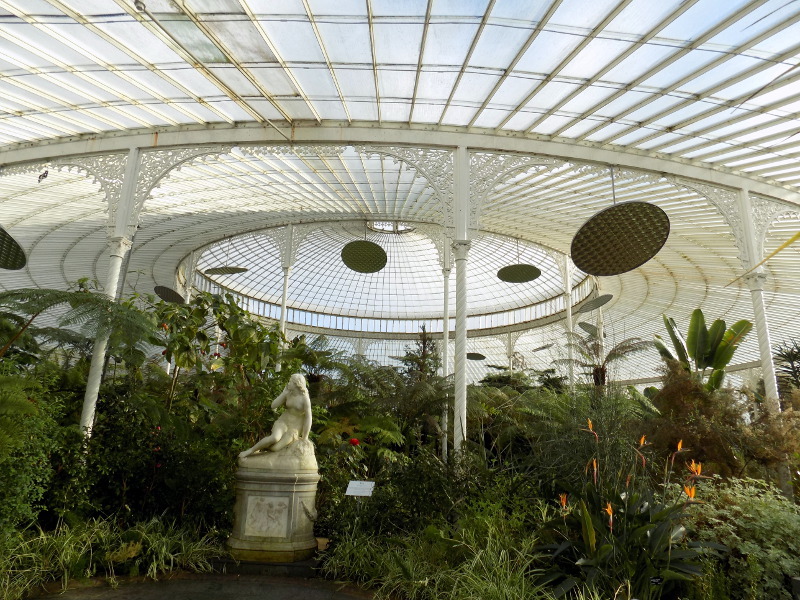 Located at the top of Byres Road, the Botanic Gardens are easily reached by subway from Hillhead station and a short walk. The grounds are open from 7am to dusk, while the buildings open at 10am and close at 4:15 (winter) or dusk (summer). The park features trees, flowers, a rose garden and an herb garden – and that’s just what I can remember! One of the buildings there is called Kibble Palace and it houses the tropical plants. Yes, tropical plants in Scotland! There’s also a room in Kibble Palace filled with killer plants, like Venus flytraps – definitely worth a look. Admission to the park and buildings is free year-round. There’s a tea room at the Botanic Gardens which I believe does a little bit of gluten free; however, an exciting recent development is located just outside the gate to the gardens on Great Western Rd. There you’ll find a blue police box housing Coffee in the Box, which is where goods from the Gluten Free Bakehouse are sold. The items vary by week but I’ve tried cherry cake, carrot cake and banana cake so far. The prices are really reasonable and the treats are tasty. The lady who runs the coffee stand is also the baker so it’s easy to get information about ingredients if you need it! 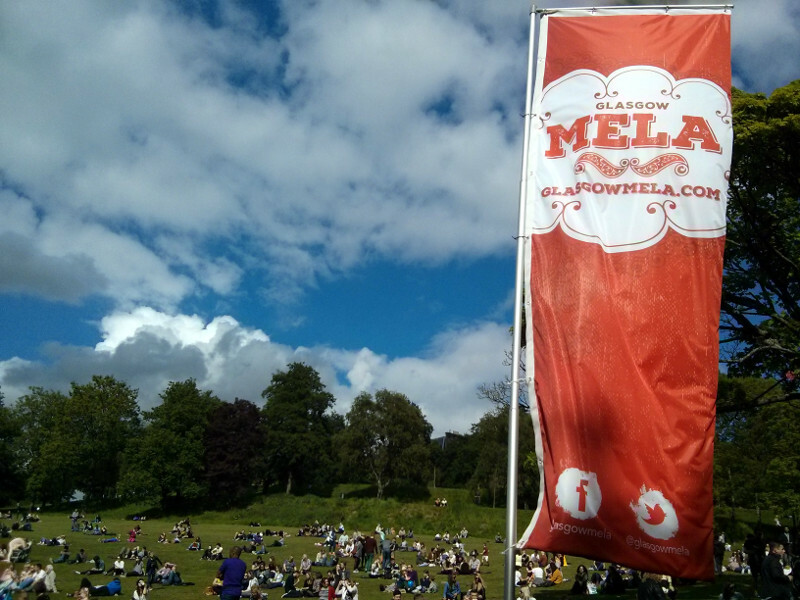 Mela is one of the fun festivals that take place in Kelvingrove Park in the summertime. From the Botanic Gardens, you’ll find a path out of the back of the park (near the toilets). Go down the stairs, cross the bridge and turn right. This is the Kelvin Walkway, a long stretch of walkable pathways that run alongside the Kelvin River. You can go quite a ways north on the walkway, but today we’re headed towards the south. Follow the path until you pass a riverside pub (Inn Deep) and you’ll find yourself in Kelvingrove Park. Home to a few summer festivals including Glasgow Mela, the park is the heart of the neighborhood. In the park you’ll also find the Kelvingrove Bandstand, an outdoor concert venue used mainly in the summer. (I saw Ben Folds and yMusic there last year.) Spend some time exploring the expansive park, which ends at Kelvingrove Museum. Peña is tiny, but the coffee is quite good. Need a hot drink? (It made be sunny but it’s probably still cold.) There are two great places just near the park, off Gibson St. The first is Tchai Ovna, a tea house that can be found on Otago Lane. They offer an extensive menu of teas, pretty much anything you could ever hope for, served in a cozy and funky little shop. They also do vegetarian food, and I know the falafel plate is gluten free if ordered without the pita bread. If it’s coffee you’re craving, head over to Peña, a tiny little coffee shop on a tiny little lane off Gibson. They do a really solid cup of coffee. They don’t have much in the way of gluten free, but they told me they were working on getting more options in soon. 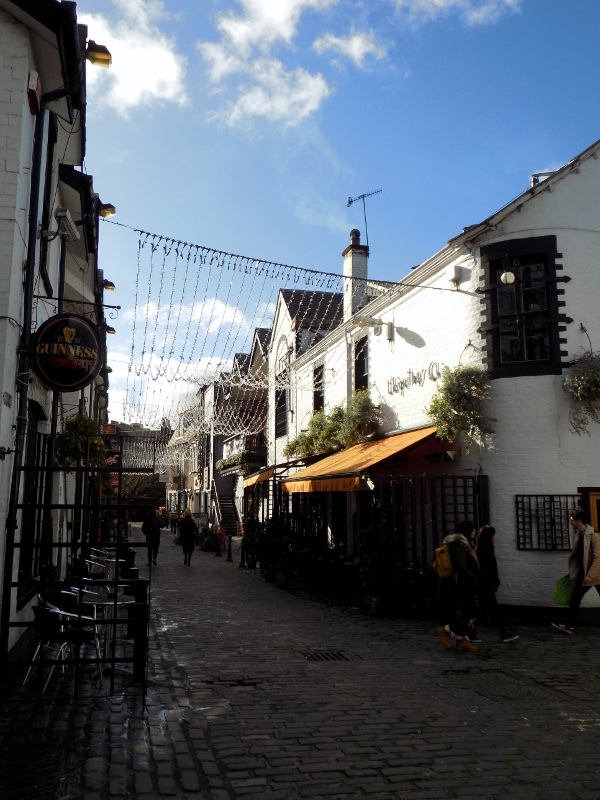 Ashton Lane is the place to be for West End nightlife. 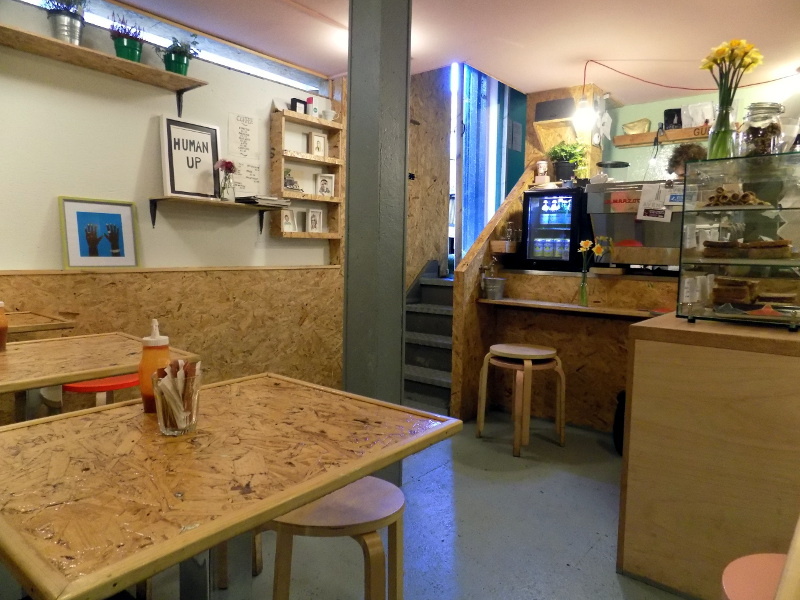 Two cafés that I can approve are Avenue Coffee and Cup, both on nearby Byres Road. 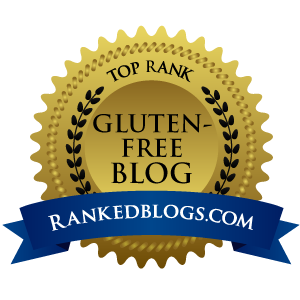 Avenue carries gluten free bread for bacon sandwiches and usually has a sweet treat or two on offer. Cup also does gluten free sandwiches, but their best feature is the gluten free cupcakes. They are a bit pricey but a nice indulgence. 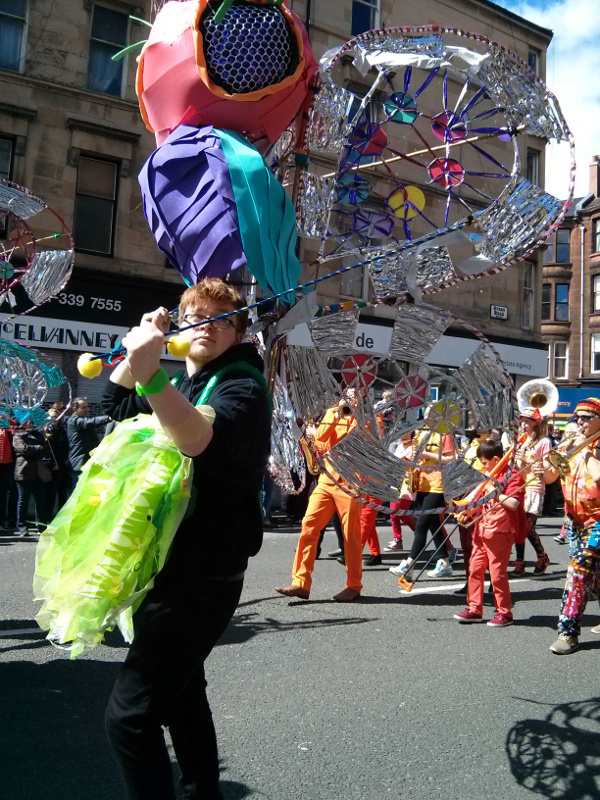 Another thing about Byres Road – it’s the start to Glasgow’s West End Festival parade held every June. The festival weekend features street food, huge crowds and the parade, which runs through the West End and finishes near Kelvingrove Museum. Ashton Lane is just off Byres Rd, right around the corner from Hillhead subway station, which puts you right back where you started your day. What’s your favorite way to spend a sunny day in your city? Have you spent time in Glasgow’s West End? Tell me in the comments! I know, could you put a gluten free bakery in anything cooler? I think not. Sometimes I walk over there for a cake “for exercise” hahaha.